I think that I am one of the few people still alive who actually watched the remake of The Jazz Singer with Neil Diamond and Sir Laurence Olivier and liked it. This remake of the 1927 classic that originally featured Al Jolson was a critical flop and earned Neil Diamond a whole slew of bad keep-your-day-job reviews. However, although the film was a flop, the soundtrack was enormously successful. 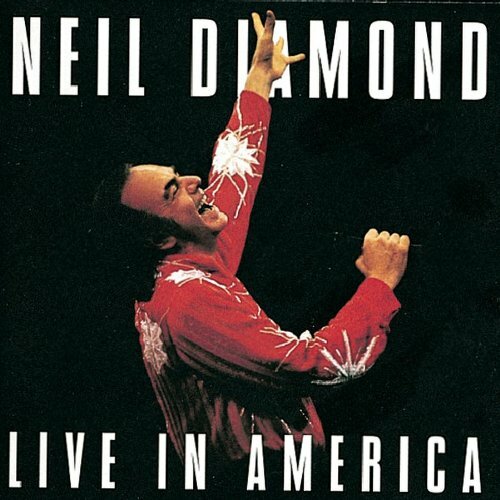 In fact, the Jazz Singer album remains Neil Diamond’s most successful album to date. Perhaps the most recognized song from The Jazz Singer album is America, popularly known as They’re Coming to America. The song has a positive message about immigration and about our country. Since its release in 1980, Diamond has performed the song countless times at patriotic events all over the country. I love the lyrics that end with an interpolation of the traditional patriotic song, “My Country ’Tis of Thee.” No wonder the song has earned a place in our Fourth of July patriotic medleys. The message of Diamond’s song remains true — the nations are indeed coming to America. As the song says, “Everywhere around the world / They’re coming to America / Ev’ry time that flag’s unfurled / They’re coming to America.” The people of the world are not only coming to America, they’re coming to Houston, now regarded as the most culturally diverse city in the nation. Every week 2,300 people move into the greater Houston area and more than one million of these people were born outside the United States and speak more than 200 different languages. One of the things I love most about our community is the opportunity to interact with people from around the globe. The manager at the Shell station near my house is from Dhaka, Bangladesh. The lady who helps me at Office Depot is from Pakistan. My neighbors hail from Africa and Asia. Yesterday I had a great conversation at Lowe’s with a young man from China. 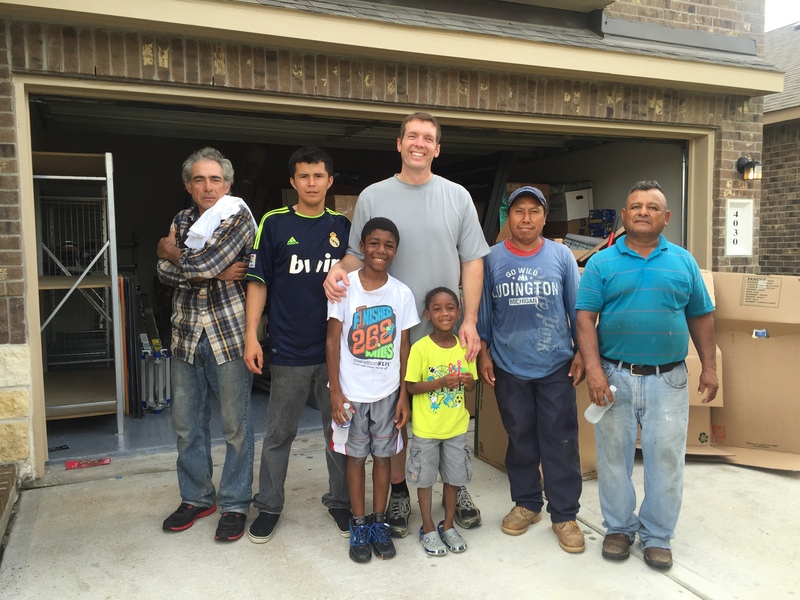 This morning I hired day laborers from Mexico, El Salvador, and Honduras to help Scott Grant, our new missions resident intern, move into his house. We had a great time with these guys and lots of meaningful conversations. This summer we will have almost 500 Kingsland members serving in missions endeavors around the globe. But, our people are also engaged in building meaningful connections with people from the nations here at home. This summer we have groups connecting with Bhutanese and Nepalese refugees and a group of ladies reaching out to Muslim women from several nations. And through our partners we are reaching out to Pakistanis and people from several African nations. Years ago, a couple of months after the terrorist attacks of 9/11, I was traveling in northern Bangladesh, searching for a man of peace. The sentiment toward America was not good. 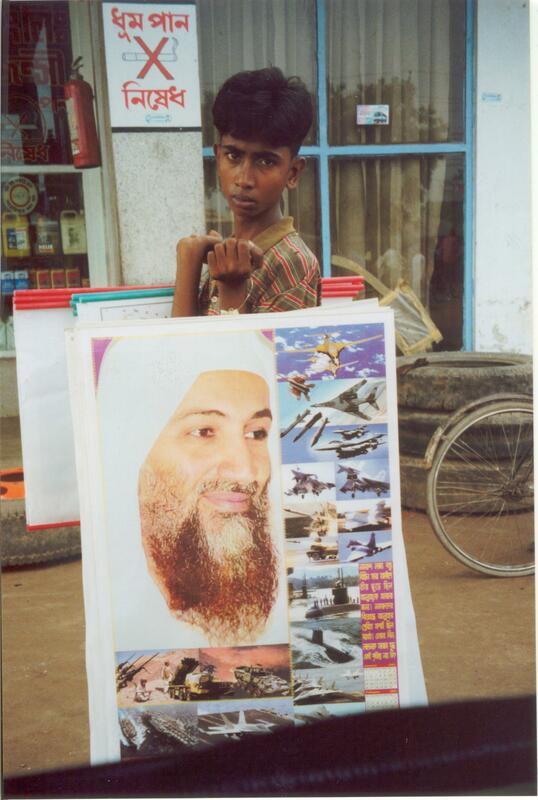 Street vendors were hawking full-color posters of bin Laden. People were praising the bearded terrorist and his lieutenants for the good work they had done for Allah. As I walked and also traveled by rickshaw, people shouted at me on several occasions — telling me to go home! Finally, I grew weary of the taunts, so every time someone called out to me to go home I stopped and engaged them in conversation. I asked each person the same thing, “If I offered you enough money to go live with bin Laden or to go live in America, which would you choose?” To a person, every answer was the same, “I would go live in America.” Interesting! 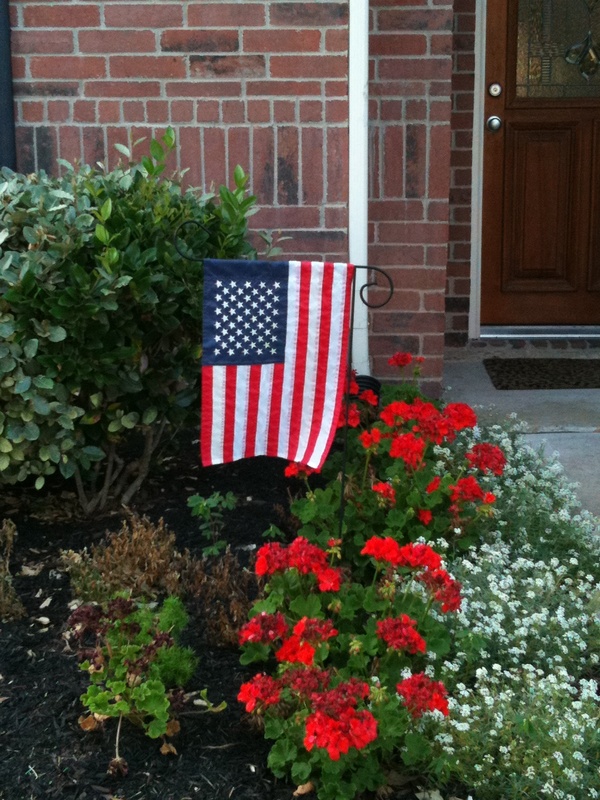 There is something about America, imperfect as we are, that compels many to want to come to our shores. Because “they’re coming to America,” we need to be prepared to build bridges of love that will earn us the right to share the good news about Jesus Christ, a message that is often restricted and distorted in many nations. As we celebrate our freedoms this Fourth of July, let’s not forget our responsibility to share good news with those who have come to America. After all, we have the freedom to do so. No nation has been blessed more than the U.S. thank you for this great article. Keep teaching others how to build those Bridges of Love Brother! A good word! Thanks, Cathy. I appreciate your encouraging words.